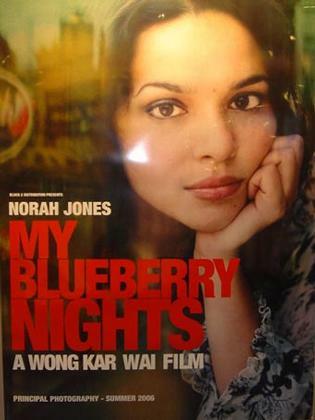 Hong Kong director, Wong Kar-Wai is making another romance movie, The Blueberry Nights. It will be his first english effort movie, which will be fim. He made a few successful romantic film which was aired around the world, 2046 and Chungking Express. The story is about a young woman who travels across America to find answers to her questions about the meaning of love, the true love while encountering series of offbeat along the way. The movie will be acted by a Grammy Award winning singer Norah Jones. Together with her, there will be Jude Law, Natalie Portman and Rachel Weisz. 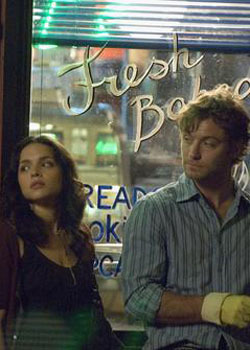 He picks Norah Jones as the main cast as he sees an actor’s aura in her and also the movie suits her character. This entry was posted on Sunday, November 12th, 2006 at 5:20 pm	and is filed under Movie Trailer. You can leave a response, or trackback from your own site. One Response to "Wong Kar-wai’s new film, The Blueberry Nights"